7 Lukie Points will be rewarded to you when you buy this. 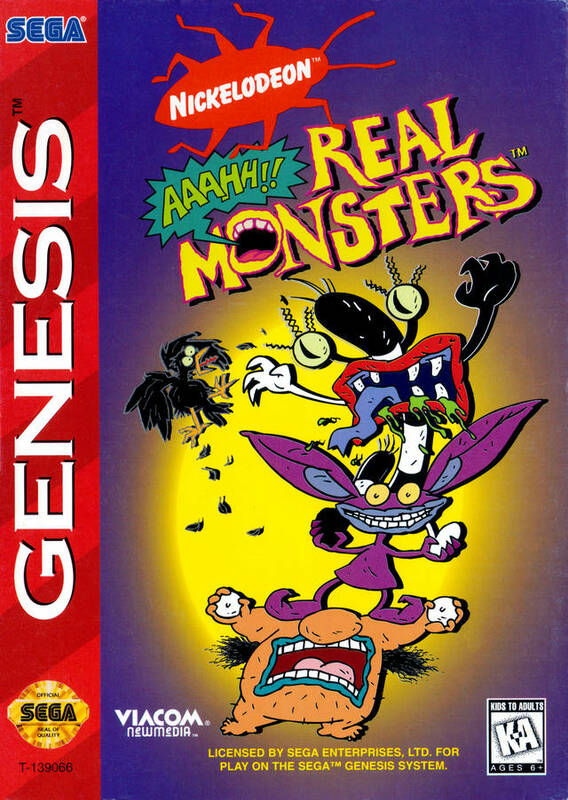 AAAHH Real Monsters Sega Genesis Game cartridge Cleaned, Tested, and Guaranteed to work! I wasn't expecting the game to work as good as it did but once I got it and played it, I was just so amazed!! It never froze or anything! It's worth the money. This game is awesome! 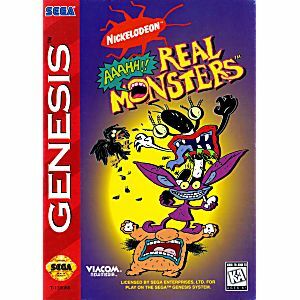 I used to watch this show when it was first aired until stupid nickelodean took it off.